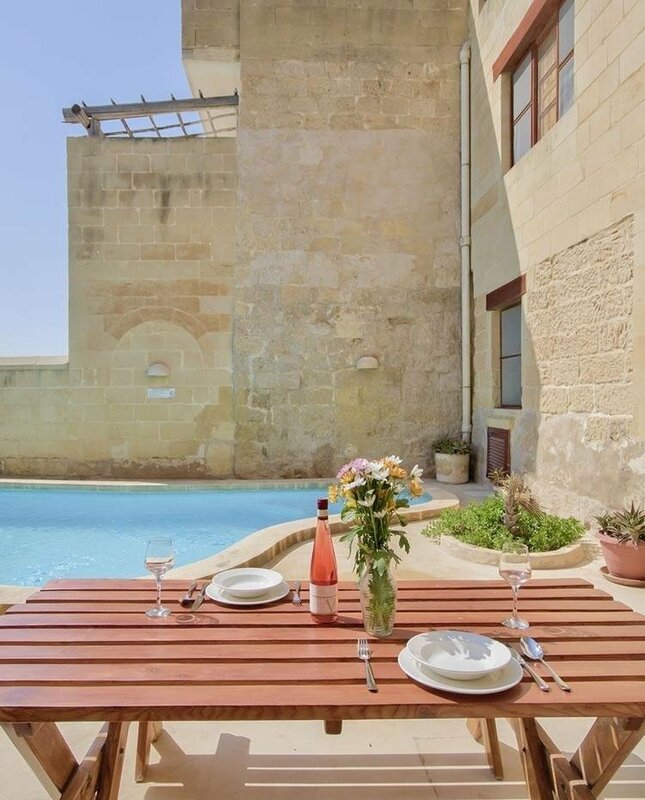 This event will be held between 29th and 31st March in Gharb, Gozo. 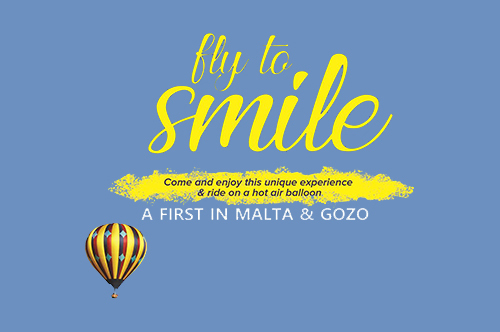 This three-day event will include a hot air balloon ride that will leave from the Gharb football ground. More info soon!